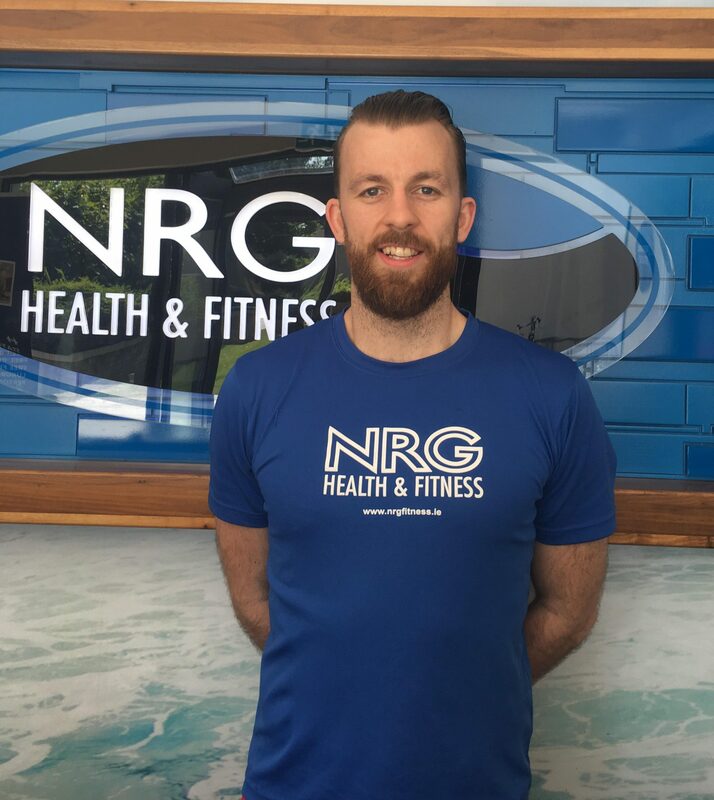 Lee is a qualified fitness instructor with a BSc (Hons) in Health fitness, and Leisure studies, which he received at the Institute of Technology Tralee, Co. Kerry. Lee has been involved in sport from a young age and has played many sports such as hurling, football and athletics. His main passion is boxing in which he has been competing since he was 10 years old and still competes today. 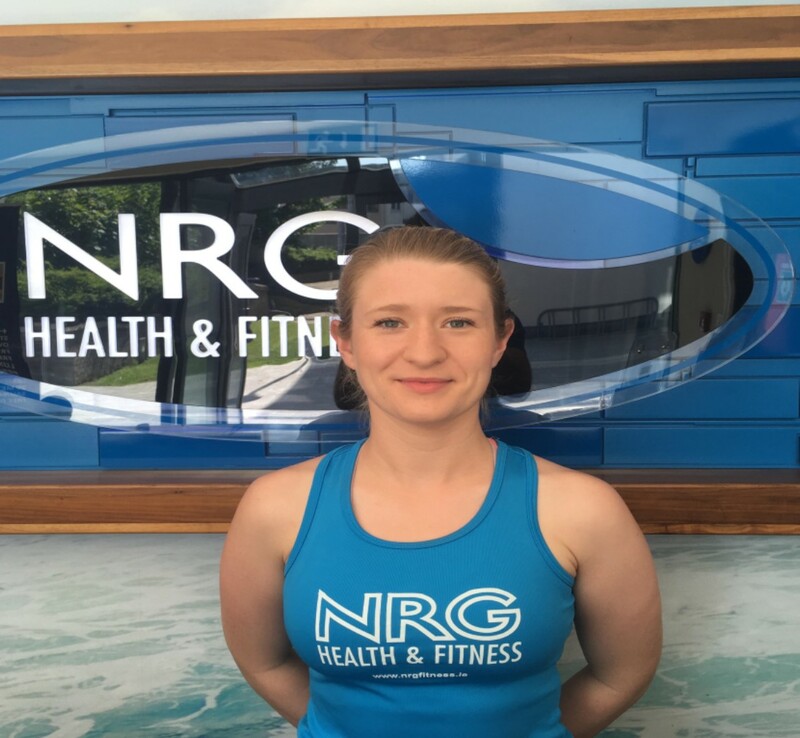 Lee teaches several classes here at NRG including Spin, Kettlebells, 20/20/20 and Boxfit. Hi, my name is Tom, I’m an Image Fitness trained Fitness Instructor and Personal Trainer. I’ve always had an interest in sports and a healthier lifestyle since a young age. 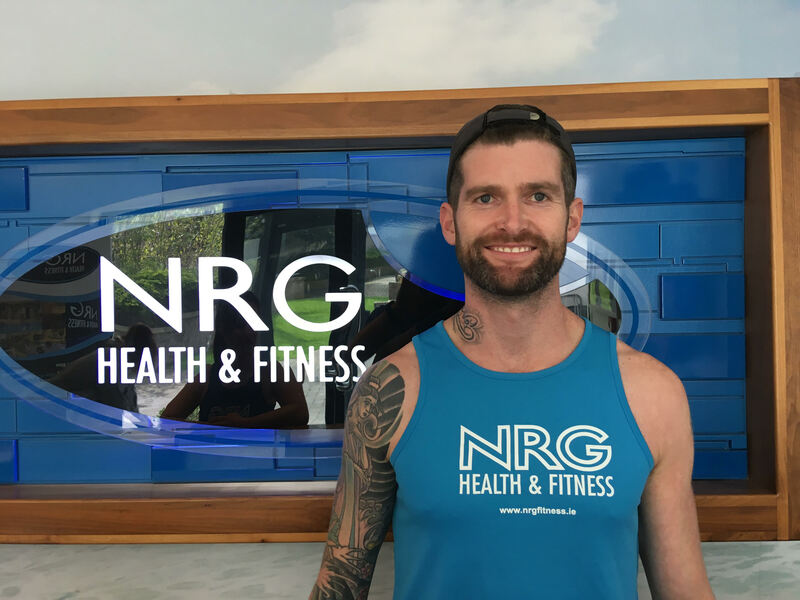 Training for and competing in marathons,Triathlons and IronMan, have given me a massive insight into the Fitness Industry and different aspects of training. In the past 3 years my interest grew into bringing my training to the gym floor and in 2016 I changed my Hairdressing Career for what I’ve most passion for, The Fitness Industry. I work extremely well one to one with clients, and am passionate about motivating people and making their fitness, body and mind goals a reality. “Keep working at a high intensity while Perfecting form” is my motto!! I get a massive buzz out of group training, and am currently teaching Spin, Bootcamps, 20/20/20, HIIT, Cardio Bells and pump’n’core. Hi! I’m Mona and I am the Sales Manager at NRG Bohermore. I am from New York and moved to Ireland 6 years ago. I am also a certified health and nutrition coach and a certified personal trainer. I enjoy working at NRG at the front desk. It’s great to talking to our friendly members and introducing new members to the gym . I enjoy being active in any way I can and that includes taking fitness classes, weight training and my most favourite, walking my dogs. 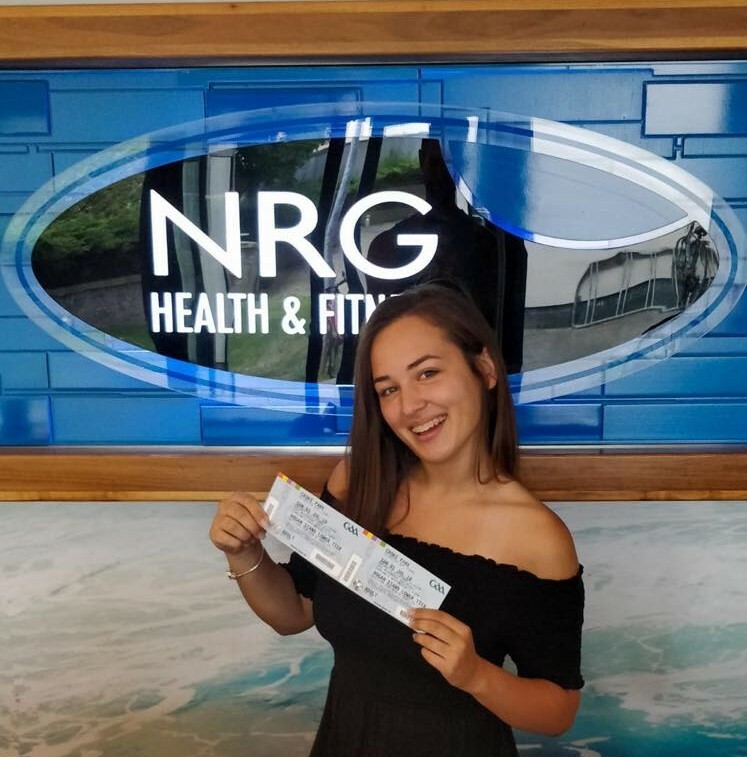 Hi, my name is Aleksandra and I’m a Sales Assistant at NRG in Bohermore. I come from Poland and I moved to Ireland 14 years ago. I’m currently in 2nd Year NUIG doing up a BA in Spanish and German. 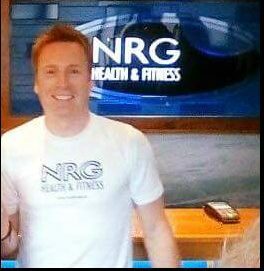 I enjoy working in NRG at the front desk as it gives me the opportunity to meet many interesting members. I love travelling, learning aspects of a different culture and a new cuisine. I also enjoy extreme sports such as skydiving and bungee jumping!